Our Evolution Chips European network of agents is now in excess of 100 installers and still growing daily. 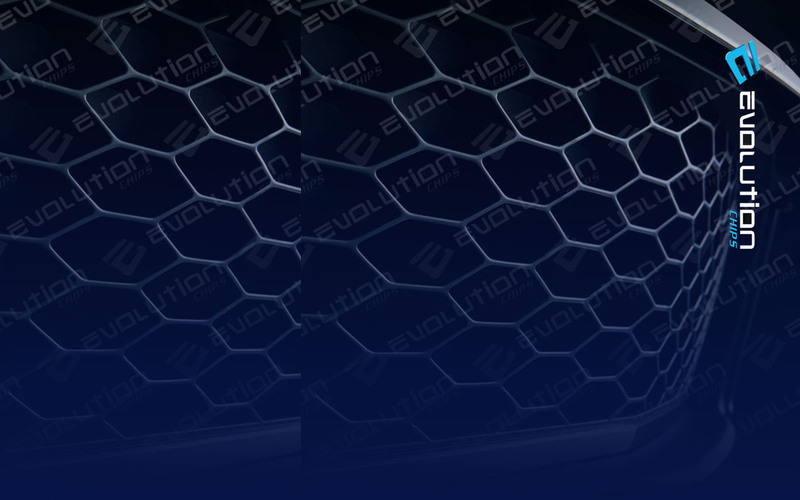 If you are a qualified automotive specialist or service garage, and interested in joining our successful remapping / tuning program, then you are eligible to become an Evolution Chips agent! Our system is also ideal for a mobile based service. Test drive your customers car and run some diagnostics on it to ensure its in good health to start with. Use our handheld programmer to read the original ECU settings from the customer's car.. Send us the extracted file via the internet using our fully automated online software. We will optimise the file to improve the engines power, torque, and in the case of TDi's, fuel economy. We will return the file to you and it will appear on your computer automatically ready to be sent to the handset. If this sounds of interest to you, why not visit our dedicated website to learn more?